Click to add a short event description here. 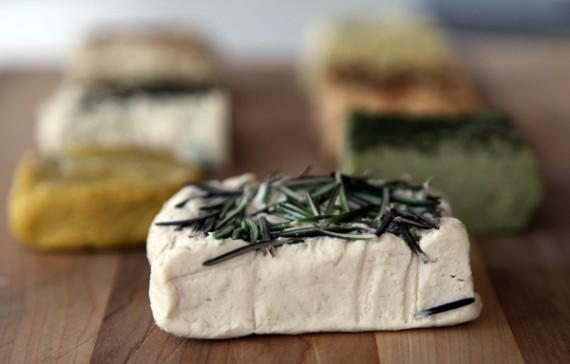 Learn to make your own dairy free and probiotic rich nut-based cheeses with Contraband Ferments. In this class we will teach you the basic principles behind making cheese using a variety of nuts and seeds. You’ll learn basic skills in fermentation, the history behind fermentation, and a variety of ways to make soft and hard rind cheeses, as well as secondary uses for nut cheese. Raw Fermented Cashew Cheesecake anyone? Cheryl is a Fermentationist, Educator, Health Coach, Artist, Beekeeper, and Writer.